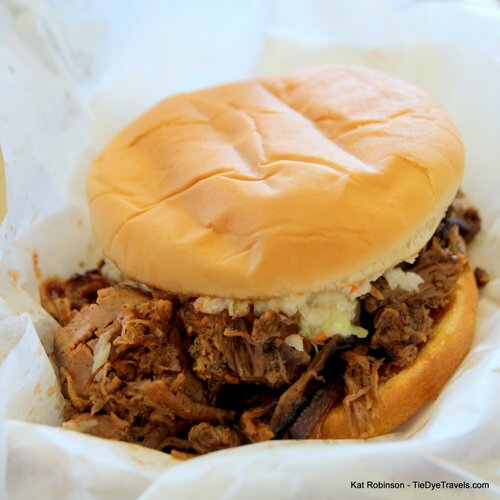 Terri-Lynn's BBQ and Deli is a Little Rock Neighborhood Secret. Or, at least it has been until now. 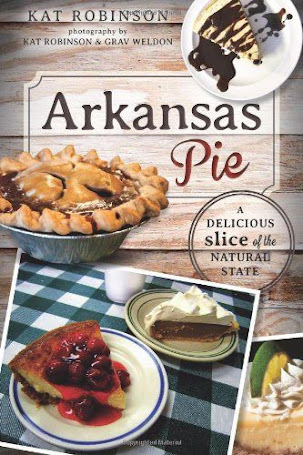 Since 1960, patrons have lined up for lunch five days a week to enjoy some of Little Rock's most underrated smoked meats and two delectable pie. Oh, and when you go to Terri-Lynn's, don't forget your deviled eggs. 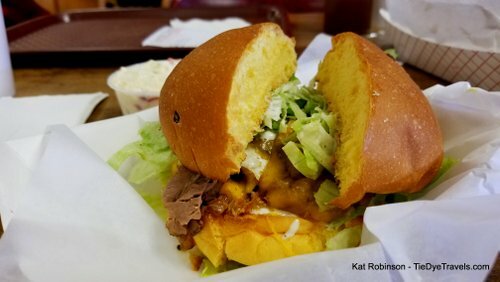 As you can imagine, Terri-Lynn's is a place I've written about before In fact, if you go to their website, you can see tamales I've consumed and a brisket sandwich I've savored, and even a lunchtime crowd I encountered. Those aren't all the photos I've taken there over the years. Heck, I once recorded a TV show demo there. Terri-Lynn's is another of those great places I keep forgetting to share with others. Heaven knows, I already have to jostled elbows to find a spot during lunch at one of the tables or counters in the tight little riestaurant. I've deterined the best time to go is between two and three in the afternoon. That's where I've discovered all sorts of delights. 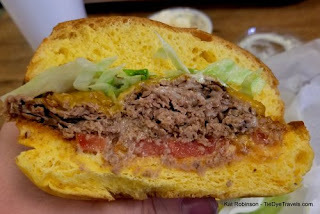 In addition to the lovely beef barbecue with slaw, I've dived into new favorites over time. 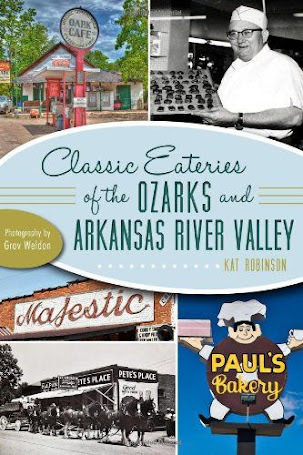 The restaurant was opened in 1959 by Harry Giberson and his wife, Mary. The couple named the deli for their daughter, Terri Lynn, who was just two months old. 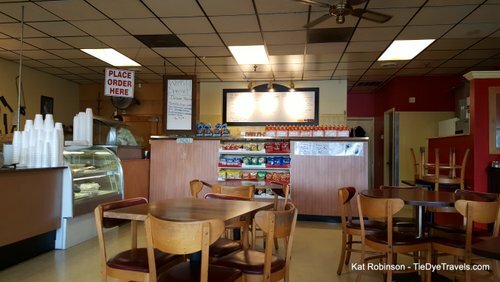 The deli on Little Rock's far west side was known for potato salad, coleslaw and succulent smoked meats. The Gibersons ran the deli until Harry passed away in 1986, and Mary sold the operation to Jim and Sharon Brooks. They brought the deli and smokehouse into the 21st century, passing it on to Aaron and Kristin Hether a few years ago. 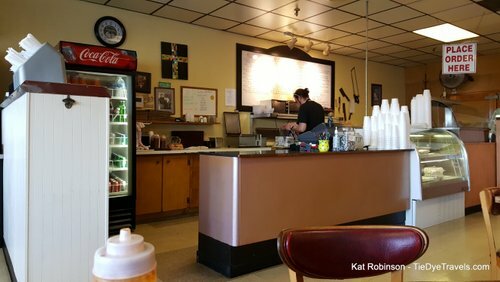 Despite the years, the restaurant still manages to serve a large number of people from a single dining room - though locals know ordering ahead and picking lunch up to go is the way to do things. Like the majority of Little Rock's barbecue-serving establishments, Terri-Lynn's offers the triumberate of 'cue, cheese dip and pie. 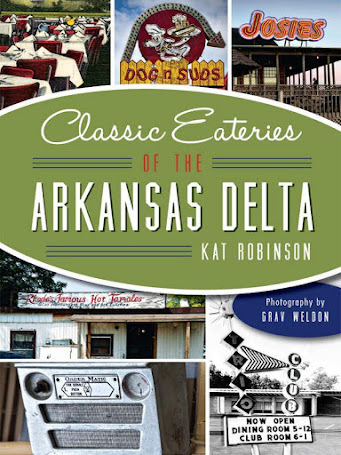 The cheese dip does not get the recognition it deserves. 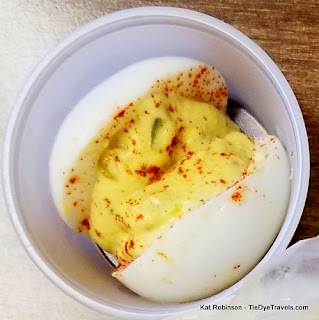 Less spice-filled than the original Mexico Chiquito dip, the yellow emulsion at Terri-Lynn's is smooth and satisfying but underpromoted, in my opinion. 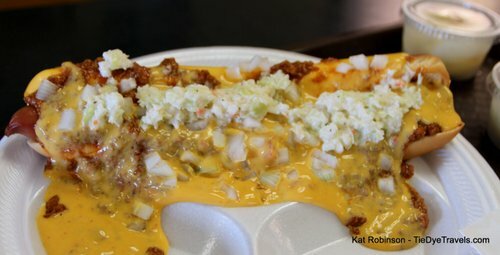 It's available with chips but is also an option for making any dish on the menu more decadent - including the foot long hot dog, which already comes bedecked with chili, onions and Mary's coleslaw. 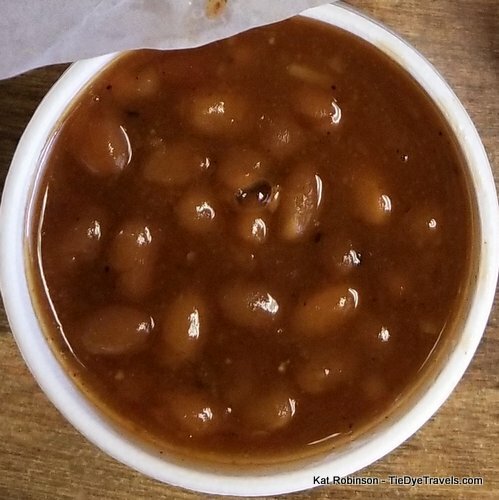 Terri-Lynn's barbecue is also overlooked by many when it comes to barbecue in the city, which is a shame since it's steady, satisfying and good. 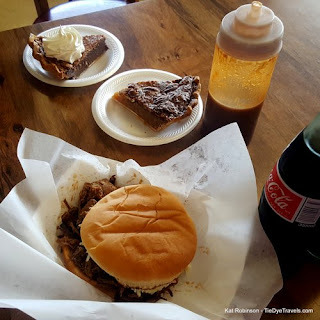 I can go in today and have the same shredded beef barbecue sandwich with the same creamy coleslaw and the same somewhat thinnish, a tangy-tart vinegarish affair with just a touch of sweet to it. Most of the sweet comes from the slaw, which retains a goodly amount of crunch. This is comfort barbecue. But Terri-Lynn's pride and joy comes from its deli. 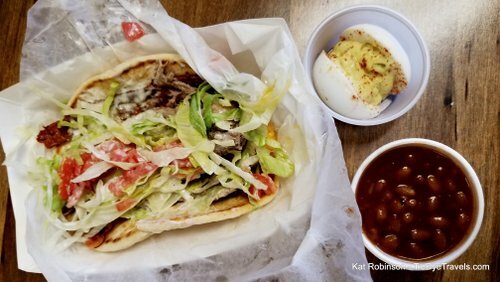 Those house-smoked meats are still starring in a variety of applications - such as the pita sandwich. Diners choose between the house smoked meats (ham, turkey, pork, bologna, salami, corned beef, beef brisket, polish sausage or hot link) to slide into a toasted pita, topped with tomatoes, lettuce and homemade ranch. There's also a delightful French dip, a great Reuben and my favorite - the Fat Boy. This is a smoked brisket and smoked Cheddar cheese sandwich on a savory onion roll with lettuce, tomato and a smear of Ranch. It's hearty and I love it. Even the sides have not changed after all this time - in addition to the original family recipe potato salad and coleslaw there are sweet baked beans, macaroni salad and deviled eggs - the latter being a guilty favorite of mine, too. There's no holding back here. and hearty chili), there's pie. While the desserts in the case may vary, Terri-Lynn's always has pecan pie and a chocolate chess pie - which you can doll up with a squirt of whipped cream. 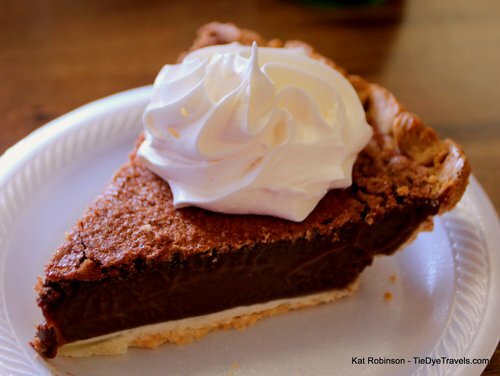 The pecan pie is a thick syrup-filled slice of autumn, and the chocolate chess is just sinful - one of the best chocolate chess pies out there. That is, if you get there in time to get a slice. 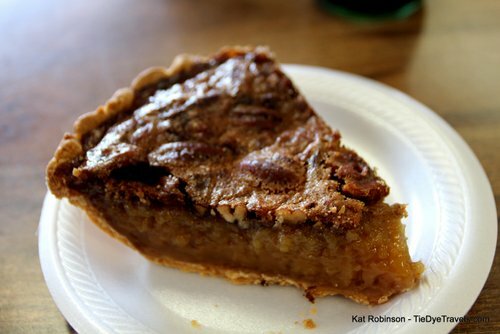 After all, when the lunch rush is over, you may be hard-pressed to find a slice. The regulars know how good those pies are. 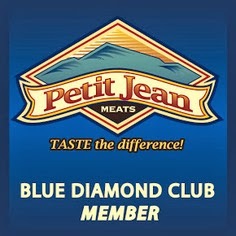 You can also pick up meat by the pound, and catering is available. 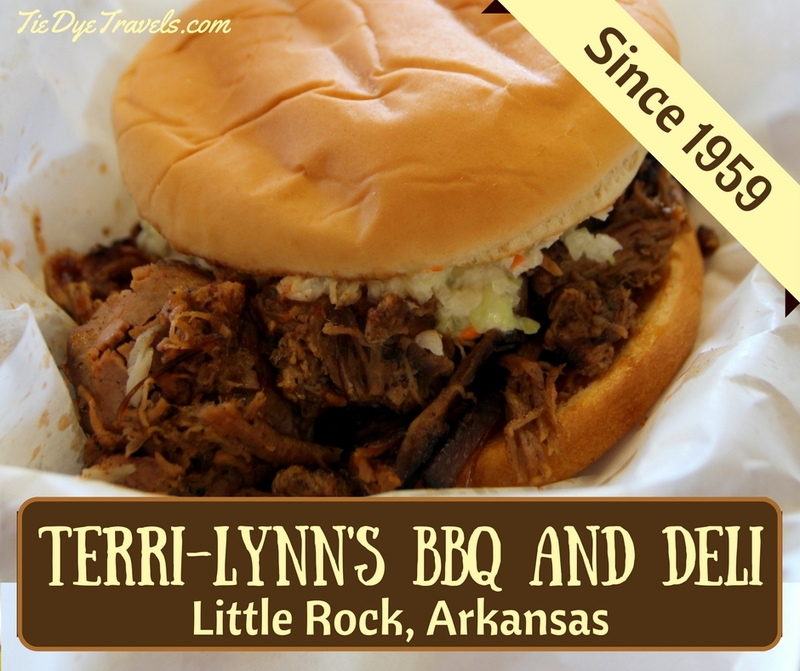 Now that I've let you in on Terri-Lynn's BBQ and Deli, you need to add it to your list of lunch places. Sadly, you can't add it for dinner - the restaurant is only open 10:30 a.m. to 3:30 p.m. Tuesday through Friday, and until 5 p.m. on Saturday. Now you know, please adjust your schedule accordingly. 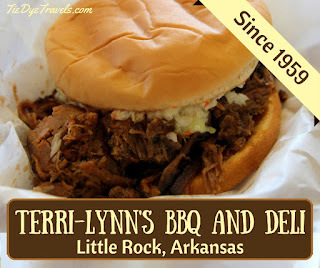 You'll find Terri-Lynn's at 10102 Rodney Parham Road in Little Rock. 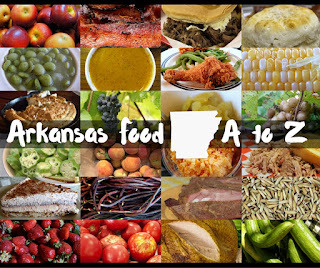 For more information, check out the website or call (501)227-6371. Ten Years of Tie Dye Traveling.